Tool management software electronically automates the tracking & organization of your tools, gages, & fixtures. Improve manufacturing processes & efficiencies with real-time check-in & check-out, management consumption rates, reorder levels, scrap, calibrations, certifications, & re-work. Create reports at any time to help keep track of when to order & quickly identify other tools that could be used for a job at the push of a button. Stop searching for tools at the last minute – know who checked out what, when they did it, plus when you may need to reorder. 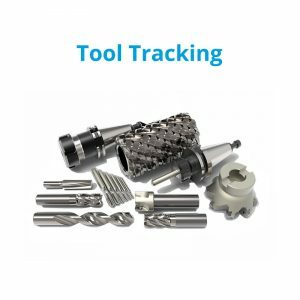 Get organized by gathering all the tools in the shop, properly identify a bin, drawer or location, & use our bar code system to streamline the check-in & check-out process. 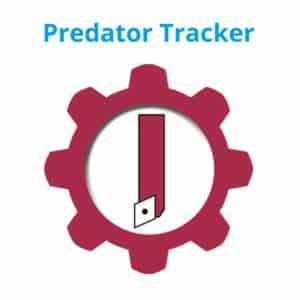 Predator Tracker Software may be the shop floor control software solution you need, if you’re a small or medium-sized shop. 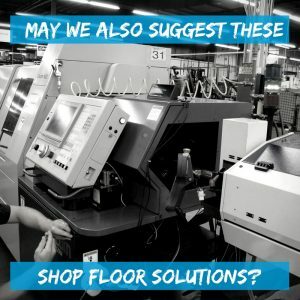 Have further questions about tool management for your shop floor? Call (877) 611-5825 for tool management solutions today! Predator PDM – Document control helps you go paperless. Machine Monitoring – Do you know your utilization rates? See machine OEE in real-time.